Looking Forward … and Upward! Last year, my life hit a high and a low. I hope never to repeat the low, but I hope to repeat the high often. The high came from seeing High Tea & Flip-Flops be bought or borrowed by almost 4,000 readers in only four months! That may be nothing to some of you writers, but it was HUGE to me. That the high came from a most unlikely book, for me, only adds to my surprised delight. So what’s in store for my career this year? I’m perpetually dizzy from all the ideas spinning around in my head. 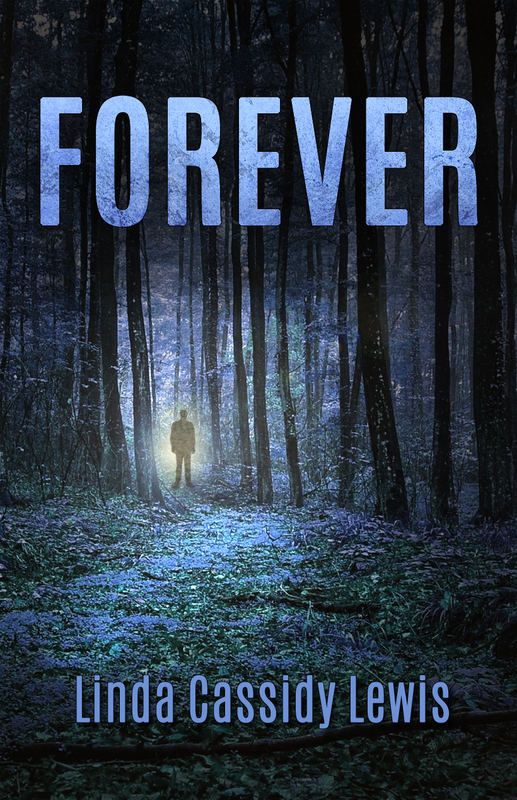 I do know one thing for sure—I have a new publishing contract with Kindle Press for my supernatural suspense novel Forever. YAY! My initial excitement about that resulted in a crushing headache, but it was worth it. This will be another new book genre for me, so I’ll need to find out how to connect with readers of that genre. Of course, Amazon already knows how—and boy do they do it! I’ll have some final work to do concerning Forever in the next few weeks, but I still hope to complete the first draft of my next novel by the end of March. That one (shown as Fish in the bar graph in the side bar) is a beautiful story of love and heartbreak and second chances. I’ll be editing and revising that manuscript through spring and summer. It will definitely be published, but I don’t know how or when. I’m excited to get back to work on it because I believe it’s going to be my best book yet. Also, I’m thinking about changing all the book covers on my first three novels. I want to develop distinctive “brands” to visually differentiate the genres of my books. And I have several stories in those genres that I need to do something with. Maybe I’ll submit them to journals, maybe I’ll publish them as singles or in a collection, maybe gift some to my devoted fans. Speaking of devoted fans, watch this place for an announcement about something new I’m going to start—a Facebook group for those who enjoy my books and want to show their support. I’m on Facebook every day. It’s the only place I regularly “speak.” I have a Facebook author page, but unless I pay to boost my posts, which I can’t afford to do, most of those who follow that page never see what I say there. But every member should see whatever I post or comment on in my fan group—whether serious or silly.